Lego - Cost Cutters Education Supplies. We all love LEGO in our house. As a child I remember getting a Lego train for Christmas while my friends got dolls. I seem have passed on my love of Lego to my children, as not a day goes by where we don’t play with either Lego or DUPLO. Z has a lot of sets that have been built and now sit on his window sill getting dusty. He kept telling me that the school Lego was much better than his, eventually I worked out that what he really wanted was just a pile of bricks to build what he chose rather than a structured set. 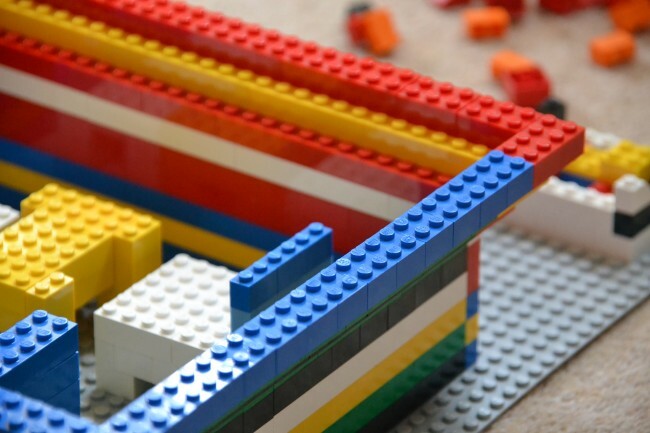 Cost Cutters Education Supplies have a large range of Lego products including large flat boards, and sets of bricks and windows. Z was over the moon when a set containing 884 bricks arrived for him to review. He disappeared into his room before the girls could get hold of them. This is a house complete with table and chairs. He used almost every brick in the set. 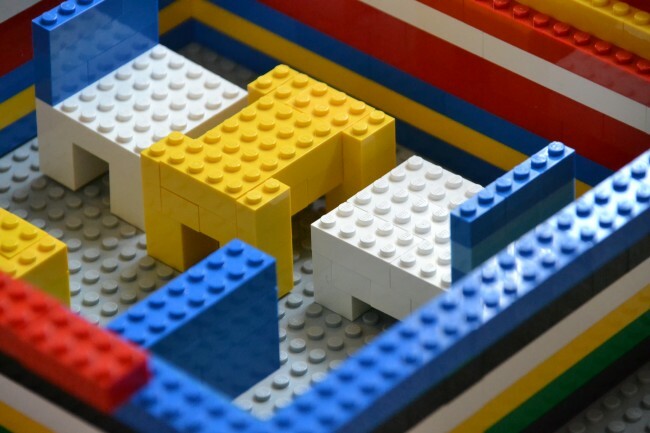 Lego is great for encouraging imaginative play, creativity, logic and so many other skills. We wouldn’t be without it. This set especially is fantastic from a creativity perspective. Z is just after some windows and roof parts now! Cost Cutters Education Supplies has a wonderful range of products for children, I would definitely recommend taking a look. We received the LEGO for the purpose of this review.